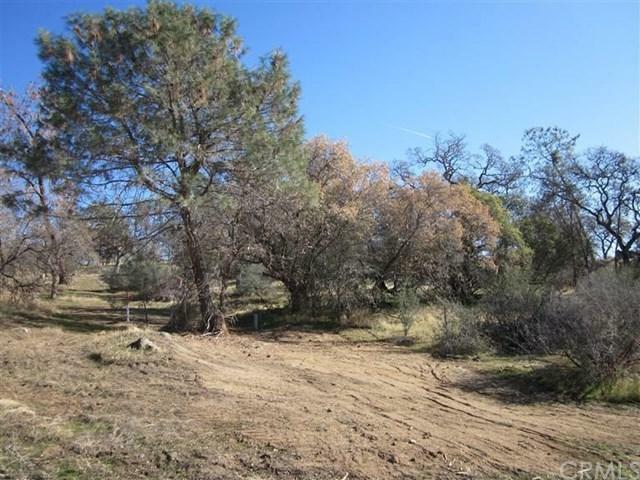 A 4+ acre Raymond parcel located on Road 600, approx. 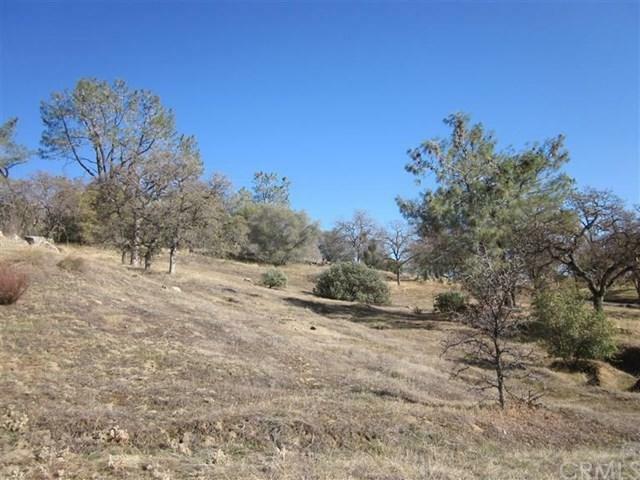 5+/- miles to town of Raymond is this gentle rolling parcel with a knoll and great views. 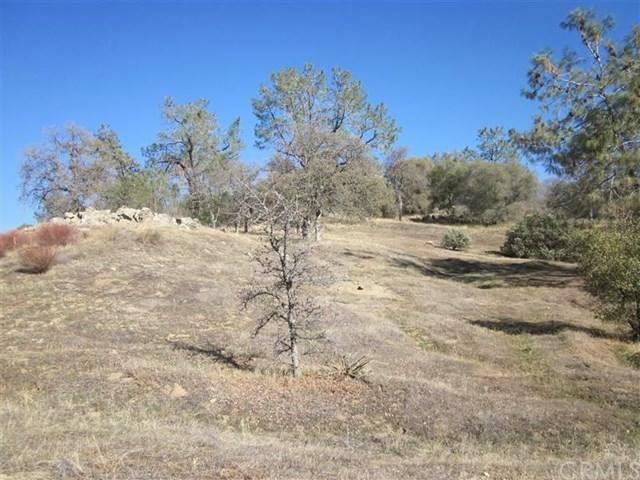 Covered with Oaks and nice rock outcroppings. Seller Financing may be available. Call for the good terms.